To paraphrase a classic television commercial about using dope, you can easily transfer that old familiar saying with, this is your brain and this is your brain on processed sugar! That is because consuming processed sugar can have effects similar to a drug of abuse. Your brain reacts this way if you were using most drugs of abuse as it increases dopamine in the nucleus accumbens part of the brain, or commonly referred to as the pleasure center. The same pleasure center that plays an important role in reward, pleasure, laughter, addiction, aggression, fear, and the placebo effect. Perhaps you have experienced a period of over eating items containing processed sugar and even gone on a long term binge that ended up producing an above normal pleasure response. Sadly, doing so over time will desensitize the brain’s response to consuming processed sugar; develop a tolerance, thereby needing to consume more to achieve the same level of joy in the pleasure center of the brain. Just think about all of the times that you have found yourself seeking the immediate contentment that sugary-filled items seem to present. With that in mind, you should consider the bad health ramifications the same that drug abuse causes from the rush of dopamine-stimulating sources. While eating sugary items it can seem pleasurable on the outside, but all the while those seemingly sugar-packed items are causing a large amount of excessive glucose in the blood stream on the inside. Unfortunately processed sugar is considered surplus energy that can be used to feed tumor growth, as that is how tumors get larger and more harmful in the form of various cancers, plus an unfavorable upsurge of LDL cholesterol. Subjecting the brain to what is suppose to be a friendly substance to pursue a reward feeling can possibly set other rewarding substances into action, such as alcohol and abuser drugs like cocaine. Drugs and alcohol provide feelings of reward initially, but they are so strong that nerve cells in the system are rewired, and addiction occurs. Foods rich in processed sugar can also make the brain function in addiction-like conditions. Beware of how easy it can happen when you put alcohol and processed sugar in at the same time. 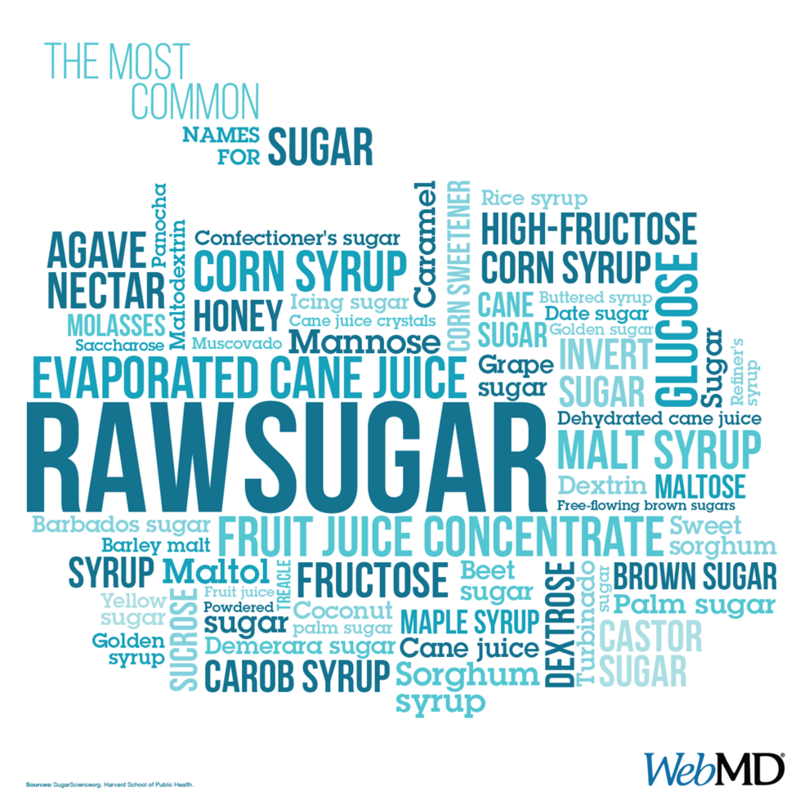 Particularly, mixed drinks have considerable amounts of processed sugar. For example, one Mai Tai cocktail has 25 grams of processed sugar, or 6+ teaspoons. The ever so popular Mojito cocktail has 24 grams of processed sugar, or 6 teaspoons. Even a Gin and tonic contains 15 grams of processed sugar, or nearly 4 teaspoons. In the case of tonic water few people normally associate it for what it is and that is a carbonated soft drink. A 4-ounce tonic water consists of 11 grams of sugar, which is identical to a 4 ounce of Sprite soda.